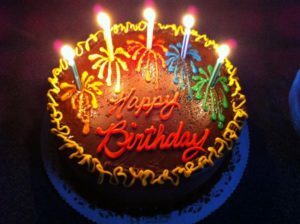 EHI Turns FIVE on August 15th! Nearly ﬁve years ago, Emmanuel House International became a reality. Over the years, EHI has helped more than 400 families, given out over 250,000 diapers, handed out over 1,250 winter coats, and made sure over 250 families had emergency groceries. As we head towards our ﬁve-year anniversary, our mission continues to be helping our Family of Families thrive in order to “get out of crisis and on their feet.” We look forward to the next ﬁve years. EHI could not make this possible without your generous donations and ﬁnancial support. To see how you can help our Moms and Moms-to-Be and their Babies and Families, please visit us at www.EmmanuelHouseInternational.org. On June 12th, over 150 people gathered for the Putnam County Chamber of Commerce Trailblazer Awards. 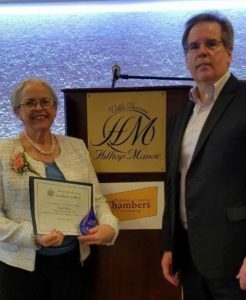 This year 36 “Women in Leadership” throughout Putnam County were recognized, including our own Executive Director Rita McSweeney O’Brien. Rita has long been engaged in championing for those who may not have a voice, bringing together her knowledge and experience of social service, emotional support, business development, and whole-person growth. Her community volunteerism, graduate and specialized certificate education, and senior management experience has given her a wealth of knowledge and experience in offering client assistance, volunteer training, operational leadership, in-home hospice support, family respite, long range planning, fundraising, financial reviews, and artistic expression. She is delighted and impassioned to share all her resources and knowledge with EHI’s Family of Families now and in the coming years. 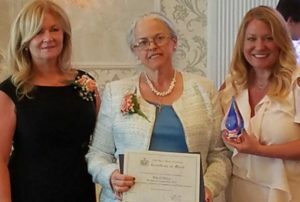 Photos include Rita with Advisory Board Member Ed Haege and with Putnam County Executive MaryEllen Odell and Jennifer Maher, Chairwoman of Putnam County Chanber of Commerce. “Christmas in July” Through August! It’s that time of year again when our Moms and Moms-to-Be start looking for “Back to School” clothes and supplies in addition to the baby clothes and supplies that are so greatly needed all the time. All of your kind gifts at Christmas are now a fond memory as the Babies and Children have outgrown everything as they have been known to do. You can make a difference in the lives of these Babies and Children by helping their Moms and Moms-to-Be get what they need to take care of their Little Ones. Your “Christmas in July” gifts (which can be dropped off at our office by appointment through the end ofAugust) could include new clothes for school or daycare and back packs filled with baby supplies or school supplies. Merry “Christmas in July” through the end of August! Donate Now! Our Family of Families has much to celebrate! Since the beginning of the New Year, we’ve welcomed seven girls and five boys into our Family of Families! 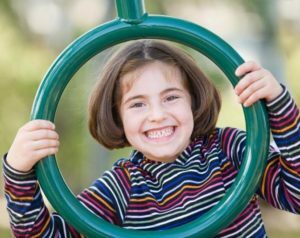 This brings us to currently serving 23 babies, 36 toddlers and 33 preschoolers with 146 older siblings for a total of 238 boys and girls in 84 families. We are delighted by the newest editions to our growing Family of Families and grateful for your support in making sure each baby has a safe and loving home filled with the necessities to keep them happy and healthy. We couldn’t have done this without your help! You make such a difference in their lives! Give Rita a call (914-393-7208) to see how you too can help our Moms and Moms-to-Be “get out of crisis and on their feet”! “Families Shine” Walk-A-Thon September 30! Join us for our annual “Families Shine” Walk-A-Thon around Edward Ryan Memorial Park in Kent, NY from 12noon to 4pm on Sunday, September 30th. The two-mile walk along the fitness trail is a fun walk for all ages. And with each step, you are helping to make Emmanuel House International and all its services available to the many families that we support throughout the year. Plus it’s a great way to experience early fall in Putnam County with family and friends. More info coming soon. Contact us by phone or email with questions. Did you know that EHI has a billboard of ready-to-donate larger furniture and equipment? 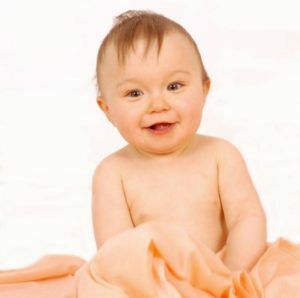 A child’s earliest years are sometimes the most expensive especially with all the items they need from car seats to changing tables. Looking for something specific? Let us know! 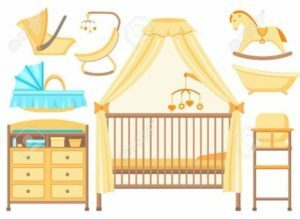 Do you or someone you know have baby or youth furniture or equipment ready to donate? Ideas: travel bassinet, crib, highchair, baby carrier. Contact Rita to have your available or needed items added to the Donors’ Corner. Helping out at EHI makes a huge difference to each and every member of EHI’s Family of Families, whether volunteering for a few hours sorting donations or helping out in the office. If you’ve got a special skill, we’d welcome your help whether onsite or remotely. Find out how you or a family member can be an intern or fulfill community service. ContactRita@EmmanuelHouseInternaional.org to set up a time to visit and talk about how you can Make a Difference!